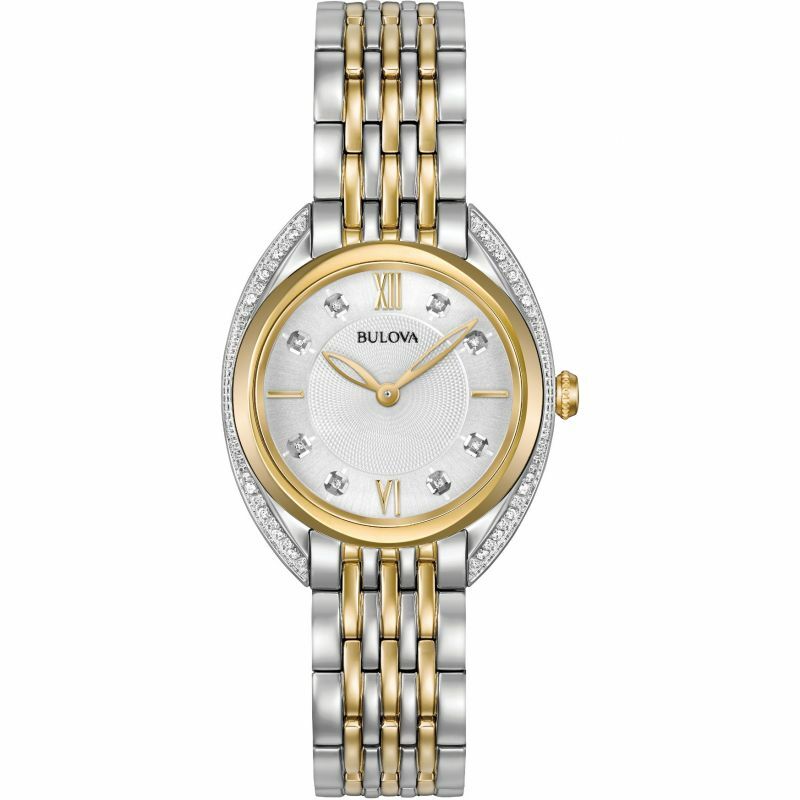 Bulova CURV 98R229 is an incredible attractive Ladies watch. 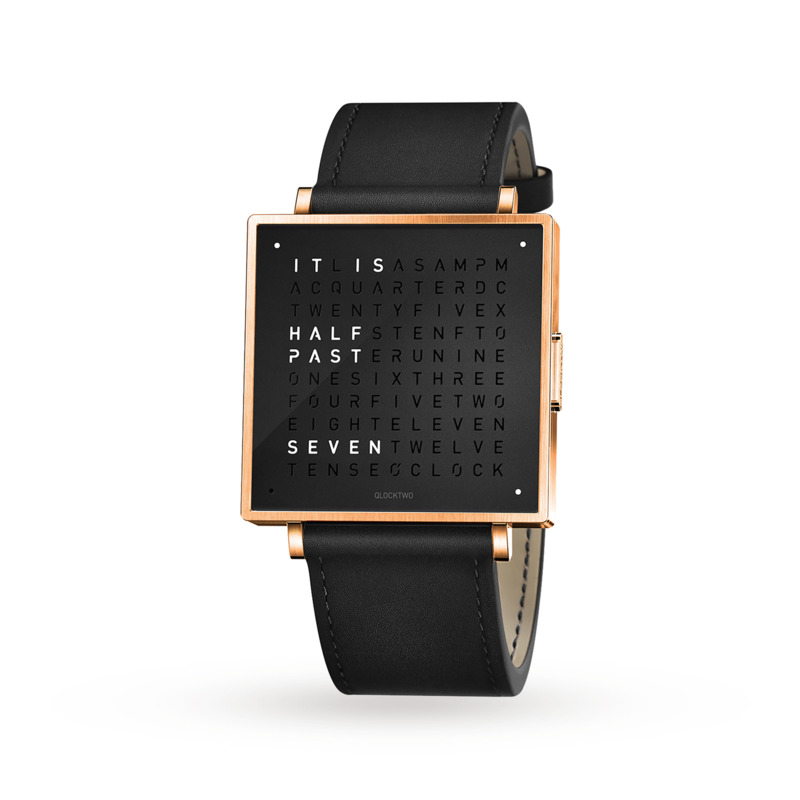 Case is made out of Two-tone steel/gold plate and the Silver dial gives the watch that unique look. This watch is market as water resistant. It means it can withstand slight splashes and rain, but is NOT to be immersed in water. We ship it with an original box and a guarantee from the manufacturer.